Is everyone enjoying the new Moonbound Series? 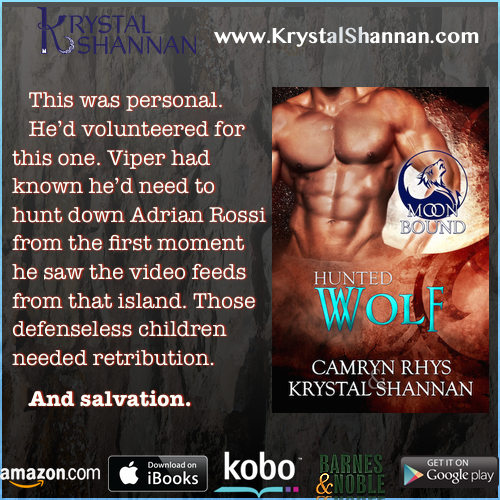 Hunted Wolf was the conclusion to the series and ended with a bang! If you haven't tried this new paranormal romance series, grab your copy today!